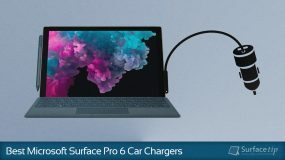 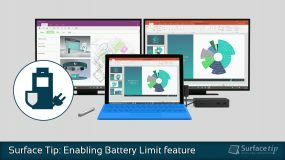 Are you looking for a perfect USB Hub to expand your Surface Pro 6 connectivity? 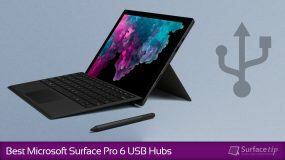 Here are our best-picked USB Hubs and Docks for Microsoft Surface Pro 6 you can buy right now. 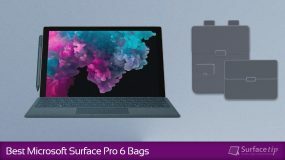 What are the best cases and sleeves for Surface Pro 6? Check out our best-picked Surface Pro 6 cases and covers that can protect your device from scratches, bumps, and drops. 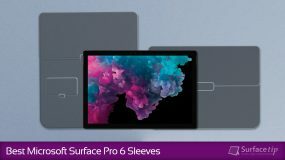 Definitely, you really don't want your Surface Pro 6's screen to be scattered or damaged, right? 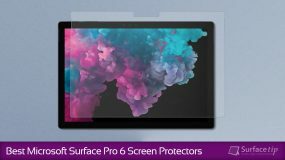 Let's check out our top picked film and tempered glass screen protectors that provides extra filters and protections to the Surface Pro 6's screen. 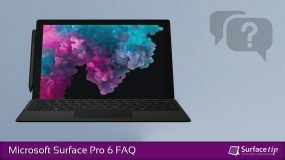 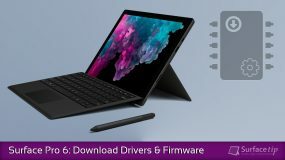 You can now download the cummulative Surface Pro 6 drivers and firmware from Microsoft Download Center. 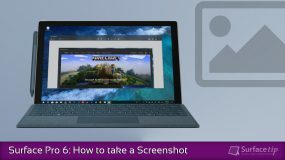 Here's how you can download and install the updates. 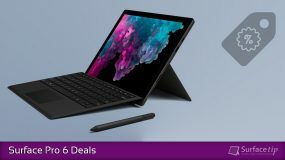 Microsoft Surface Pro 6 with Intel Core i5 and Type Cover bundle deal is available right now at Microsoft Store. 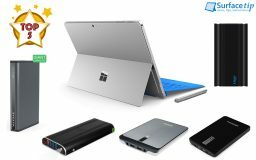 With this bundle, you will save up to $330, be sure to check it out right now. 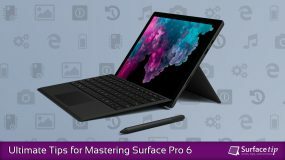 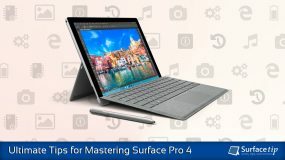 In this tutorial, we will show you the 6 different ways to take a screenshot on Microsoft Surface Pro 6 by using the hardware buttons, keyboard, Surface Pen, and built-in Windows tools. 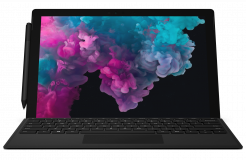 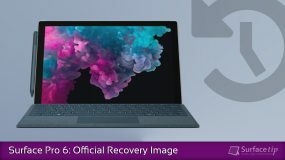 In this article, we will show you how to download Surface Pro 6's official Recovery Image, in case you want to create a USB recovery drive for resetting your device.